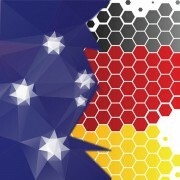 The German Ambassador to Australia and Patron and President of Art Circle Residence, H. E. Dr Anna Prinz, is pleased to invite German Australian Business Council Members and Friends to an exhibition and concert at Hofgut Battenberg (Pfalz) on the 12th of April, 2019 from 5pm. 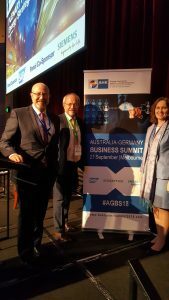 The German Australian Business Council was represented at the Australia- Germany Business Summit in Melbourne on 21st of September, 2018. 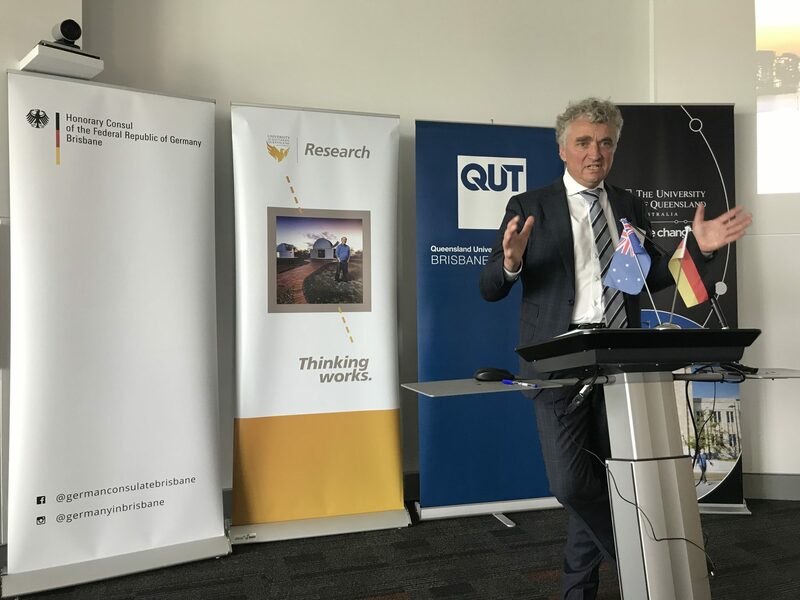 The conference brought together leaders from German Australian businesses in the fields of digitalisation, energy, mobility and many other sectors for a day of discussion and networking. 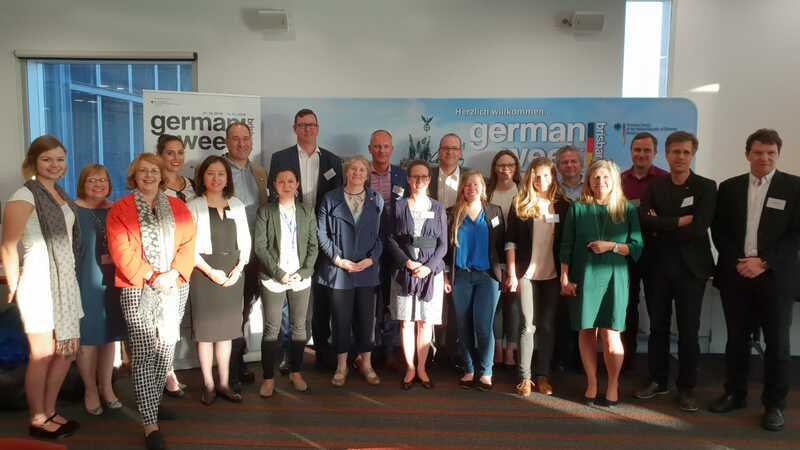 Congratulations to the German Chamber of Industry and Commerce in Australia on a successful follow up conference to last year’s APRC in Perth. The photo shows Volkmar Klein MdB, Peter Dreher (the founding president of the Business Council) and the current Chair, Sabine Pittrof. https://gabc.eu/wp-content/uploads/2015/03/News_DefaultGABC2.jpg 690 1413 Elizabeth Matters https://gabc.eu/wp-content/uploads/2014/12/Logo_website-300x93.png Elizabeth Matters2018-09-21 11:44:052018-09-21 11:44:05GABC represented at the Australia- Germany Business Summit. 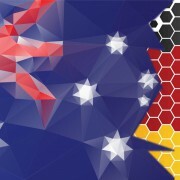 The German-Australian Chamber of Industry and Commerce (AHK) is pleased to invite German Australian Business Council Members and Friends to the Australia-Germany Business Summit and Gala Dinner to be held on the 21st of September, 2018 in Melbourne. Please direct all enquiries directly to the organisers. 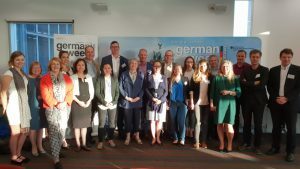 German Australian Business Council Members and Friends are invited to participate in an upcoming webinar hosted by the German- Australian Chamber of Industry and Commerce (AHK). 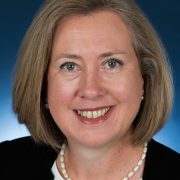 The webinar is on the topic Australian Immigration Regulation: An overview of the current visa categories and recent changes. It will take place on September 12, 2018 at 9am German time. Participation is free. The session will be in German. 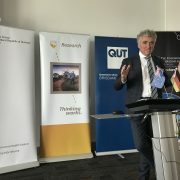 German Australian Business Council members and friends are invited to an ASX IPO workshop in Berlin on 4th September, 2018 from1730-1900. 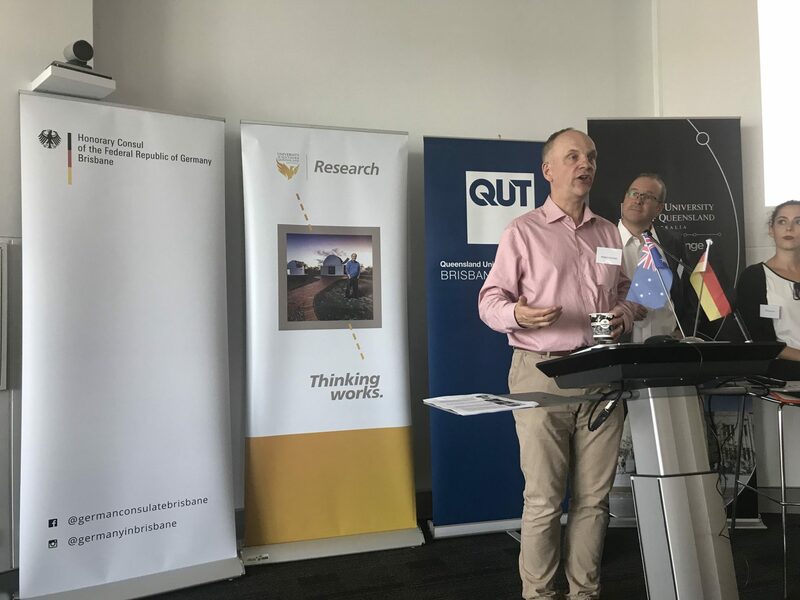 The workshop focuses on how German companies can access equity funding in the Australian capital markets. Representatives from ASX and a newly listed company will discuss their experience of the process. The session will conclude with networking over refreshments. 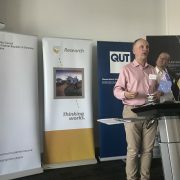 For more information and registration, please visit website: https://www.eventbrite.com.au/e/asx-ipo-roundtable-berlin-tickets-49159287753 . Please direct all enquiries regarding the event directly to the organisers.